OK, we can all agree that developers use way too many acronyms. But jargon aside, the concepts themselves can be hard to grasp for a non-developer that doesn’t code day in and day out. Let’s answer some FAQs on SDKs (software development kits). Think of an SDK as Ikea furniture. The process of assembling Ikea furniture in and of itself is difficult, but imagine doing it without those obscure tools or instructions. Next to impossible, right? You need more than just the pieces themselves to actually build anything. 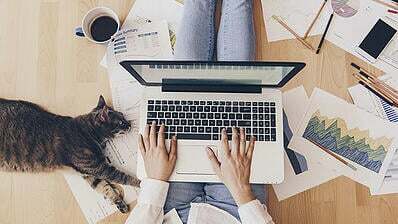 An SDK, or software development kit, is a downloadable set of tools developers use to build applications for specific operating systems. 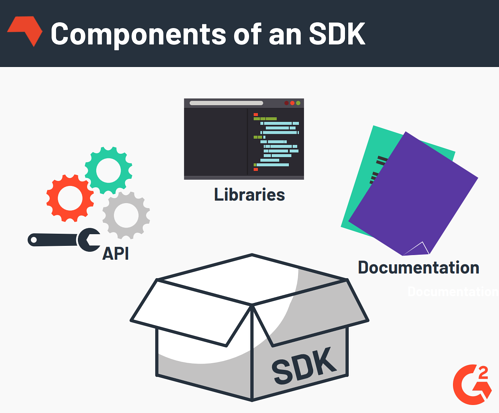 Generally, an SDK is comprised of everything you need to create a specific module within an app and can include libraries, tools, sample code, relevant documentation, and oftentimes APIs. Also referred to as devkits, there are different SDKs that contain a variety of software tools depending on what function or feature you’re trying to build in your app. Plus, there are SDKs customized for each platform/operating system, such as iOS and Android SDKs. TIP: While there are other mobile software platforms, learn why it’s really only Android vs iOS. As I briefly mentioned above, an SDK usually contains an API, or application programming interface, as well as documentation and libraries. 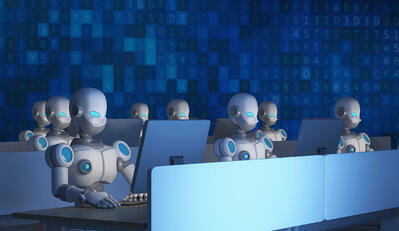 An API allows software to communicate with other software. 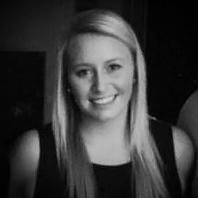 They are responsible for the interactivity of apps, essentially translating instruction sets from different software programs for mutual understanding. The documentation is a how-to guide for actually integrating the API. Libraries are examples and programming language you can “call upon” and incorporate into your code. Why should I use an SDK? 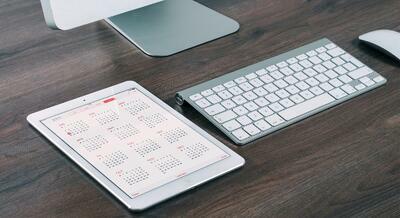 Software development kits help add functionality to your app. SDKs make building the fairly standard components of your app faster and easier. You shouldn’t have to reinvent the wheel for a location feature or data storage. SDKs allow developers to build applications without writing every line of code from scratch. Yes, technically a developer could decide to forgo SDKs all together, but that would mean a very tedious and time-consuming coding process. Let’s go back to Ikea for a minute. Writing code for an app without using SDKs would be like chopping down your own trees to build a bookshelf, plus every step in between. Usually, software development kits are used for simple functions, like a logging in, location services, mobile payments, and more. But there are devkits for more complex app features as well, like virtual and augmented reality. Let’s quickly walk through popular SDKs for each operating system, show you where to find them, and how to download the packages. 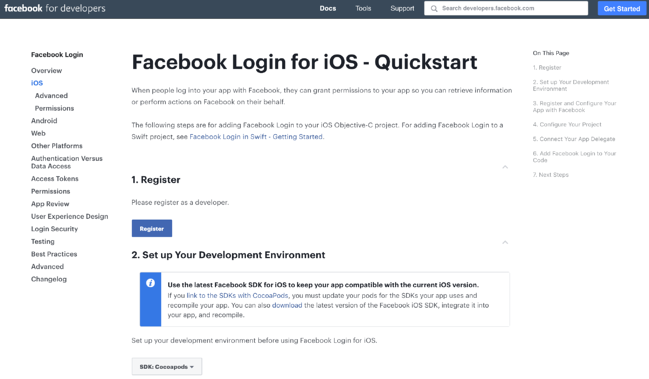 The Facebook login SDK allows users to log in to your app with their Facebook account credentials. Instead of creating your own login feature, you can simply use Facebook’s login. If you present your users with both options (to create an account with your app or to log in with Facebook) they are most likely going to choose the Facebook login because it’s extremely inconvenient to re-enter information. Users will be prompted to authorize your app to access Facebook. 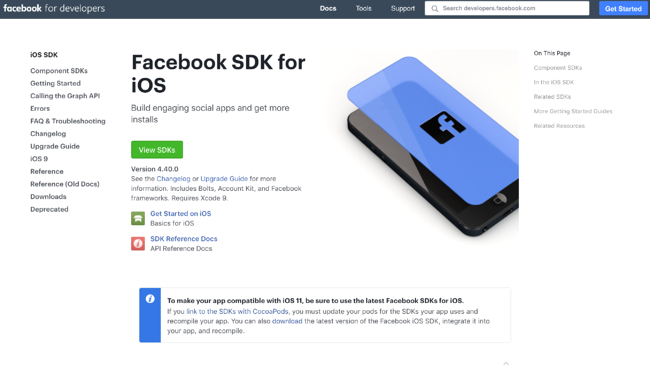 This SDK includes step-by-step instructions for how to implement the Facebook login for iOS package, plus provides other documentation resources that might be helpful to the developer. 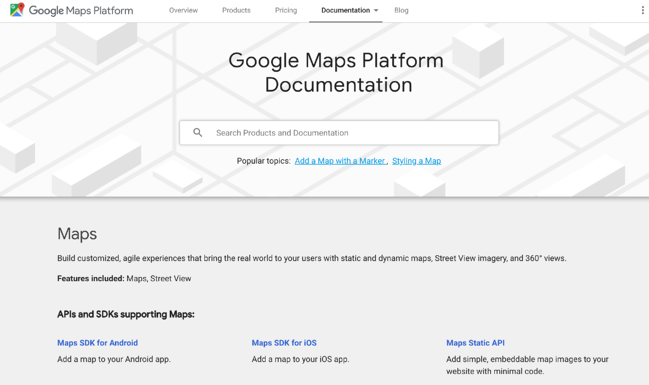 Developers can utilize the power of Google Maps in their app with this software development kit. 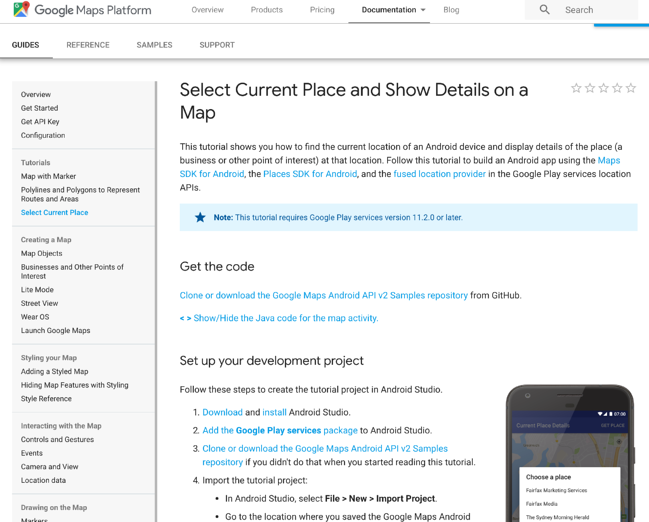 The Google Maps SDK for Android offers a full tutorial on how to add it to your app. Again, you could build your own map of the world, but why not leave that to Google to figure it out for you. There are different packages specific to the map feature you want to add. “Select Current Place” allows developers to build in a function that can find the current location of the device. SDKs are like building blocks and each one serves a different function. This means you can have multiple SDKs in one app. By using software development kits, you can make your app development process cheaper and more efficient by cutting down on time. But, how much does it cost to make an app in the first place? Learn the upfront costs to budget for and hidden expenses you might not expect when developing your app.